If you were around in the summer, you might have heard about the fabulous pop-up we were running, where we served up a five course Thai feast filled with all our favourite insects. This was our second round of pop-ups (our first of which was such a huge success back in 2014) hence why we thought it best to show off our skills again. And, unsurprisingly, this year’s pop-ups were just as much a hit as they were before. We teamed up with our chef Sebby Holmes (founder of acclaimed Thai restaurant Farang), who created exciting recipes especially for the event! Those who came to visit us in Highbury described the food as being ‘cooked to perfection’. 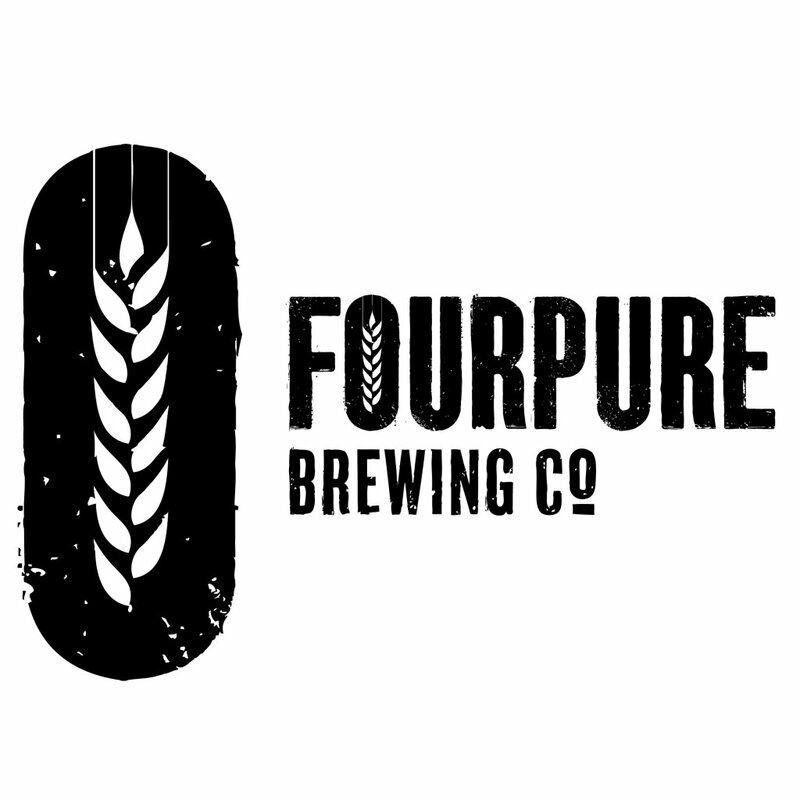 Just to add even more excitement to the occasion, we partnered up with Bermondsey brewery FourPure to bring everyone beers with a depth of flavour to enjoy alongside their grasshoppers. We also had Tomas Lenko from Strongman’s Tipple, who made us some bespoke cocktails which were all infused and decorated with a variety of insect ingredients. Tomas was described as ‘mesmerising’ as he worked his way around the bar making his creations. He found it fascinating working with insects himself he said the ‘cricket powder is a very nutritious ingredient and helps give this earthy classic coffee taste, without any caffeine’. If you missed out on our insect feast, don’t worry, we’ve got some more ideas in the pipeline to get some of our favourite insect-based dishes over to you.